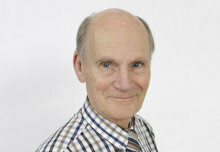 We are deeply sad to share the news that Professor Henricus (Hans) J. Michels passed away peacefully in his sleep last week. 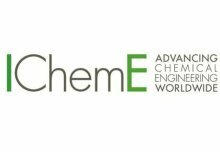 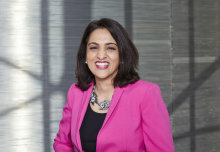 Congratulations to members of the Department of Chemical Engineering whose work has been recognised by the Institution of Chemical Engineers (IChemE). 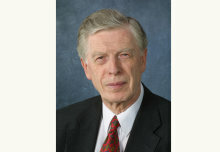 We are very sad to share the news that Professor Geoff Hewitt, Emeritus Professor of Chemical Engineering, passed away peacefully on 18 January 2019. 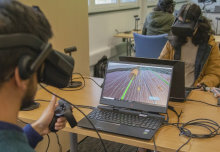 A team of researchers from the Department of Chemical Engineering have utilised Virtual Reality (VR) technology for teaching fluid dynamics. 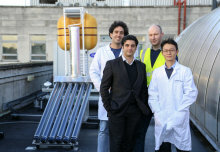 Imperial Innovations has announced the launch of Solar Flow, a company founded by Professor Christos Markides of Chemical Engineering. 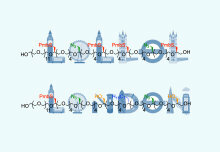 Researchers at Imperial College London have developed a new class of multi-functional sequence-defined polymers. 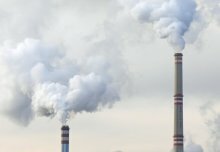 Scientists from ELEGANCY are holding a conference following their first year of working to fast-track carbon capture and storage in Europe by 2020. 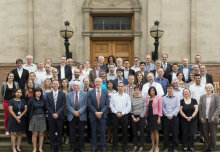 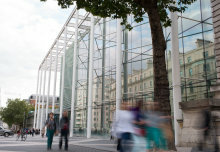 This year we welcome three new academic staff to the Department of Chemical Engineering. 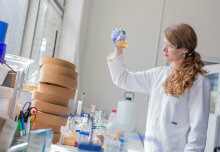 Three chemical engineers have been accepted onto the Techcelerate programme, a three-month initiative developed and run by Imperial College London. 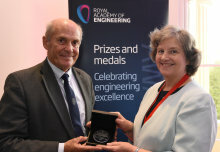 Professor Sir William Wakeham has been awarded the President’s Medal, one of the highest accolades of the Royal Academy of Engineering.